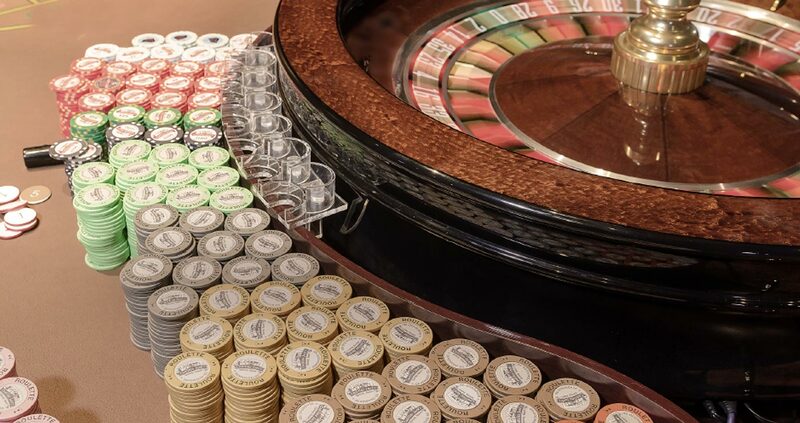 Our casino offers 24-hour slot machines with excellent player’s club benefits. Receive free well drinks, tap beer and wine, from our full-service bar, while gaming. There’s always something going on at The Gulch. We have nightly hot seat drawings where players will get to play fun games and win free play and cash. Don’t like to wait? We don’t either. Receive comps and free play instantly, right at your machine. No more waiting for something in the mail or your next trip. Your Club…Your Rewards…Your Way!